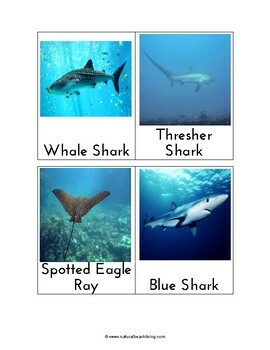 These Shark Photo Cards were designed to go with our Shark Information Cards, but you can also use them as a stand alone item to enhance any Unit on Oceans Life or Sharks. 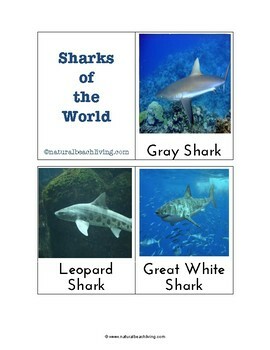 Print two copies (on cardstock) and you have yourself a matching game! 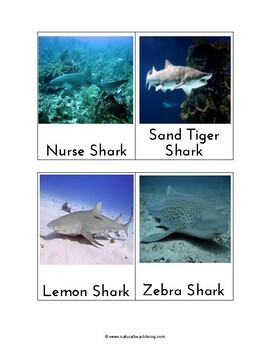 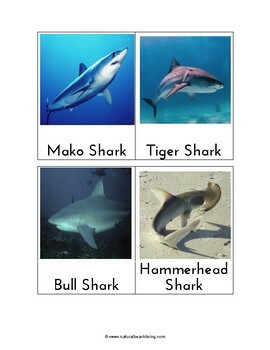 You can also use these cards for object matching with the Safari Sharks Toob.